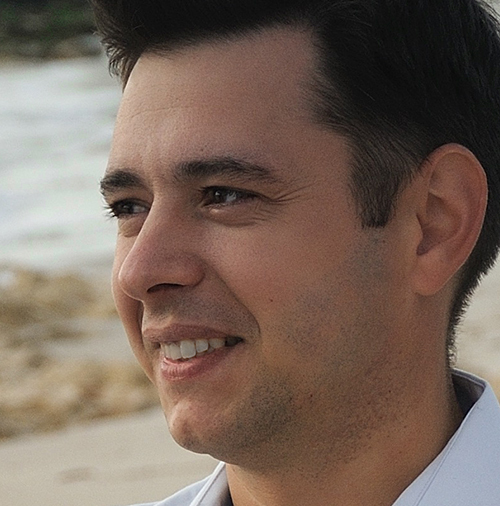 Today’s episode features an interview with Denis, from Russia, who is a student in our course. 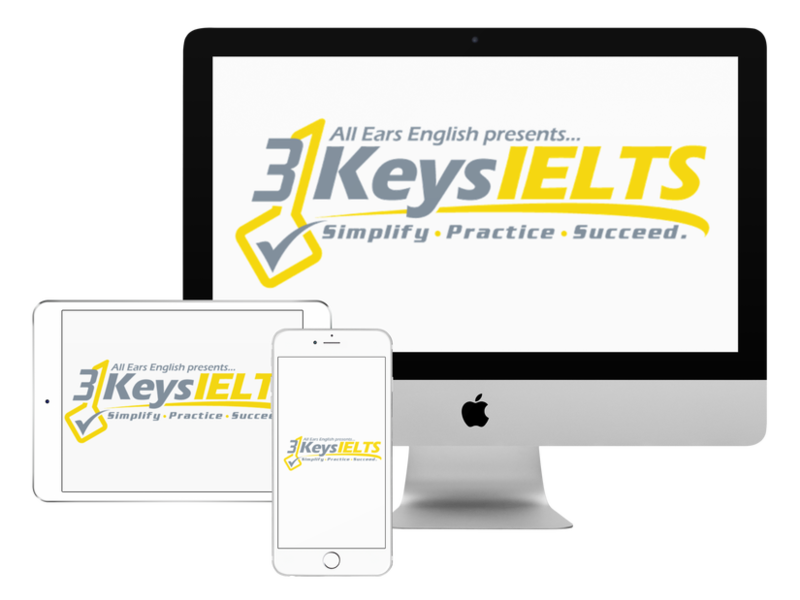 Before enrolling in the 3 Keys IELTS Success System, Denis was fluctuating in his Listening and Speaking scores. He was around a 7, but his scores were not consistent. Sometimes they would drop to 6.5, and he needs all 7’s. After taking the course, Denis increased his scores! In Listening, he is now at an 8, and in Speaking he is now at an 8.5! Denis learned to stop focusing on the details. Before our course, Denis was trying to game the system. When he was given time to look at the questions in Sections 1 and 2, he would instead skip to the more difficult sections. This wastes time, and distracts you from focusing on what you need to. Basically, you must just do what the exam says! Look at the questions, listen, check your answers. Do this in each section. Before our course, Denis was obsessing over details, such as grammar mistakes. This led to panic, lack of coherence and a drop in fluency. We helped him to relax and focus on communication. Plus, he learned in our course that he should use his personality and emotion during the Speaking test, as this relaxes not only the candidate, but also the examiner. He even started his exam with a joke, and this, he believes, set the positive tone for the whole Speaking exam. As with all successful IELTS candidates, you must read!! What do you think of Denis’ advice?